Nestled in the San Bernardino National Forest, Big Bear Lake is a four-season playground with magestic mountains, ski slopes, water sports, clear streams, and natural wildlife. 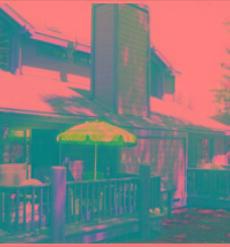 Towering pine trees and gorgeous views of the lake make this a popular destination for a wide variety of travelers. 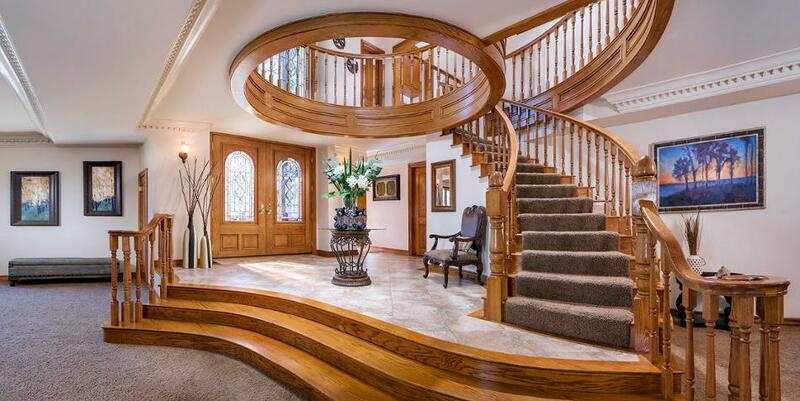 Beautiful 3 bedroom condo that sleeps 6 with endless amenities! Max. Occupancy: 6 73 satisfied bookers to date! 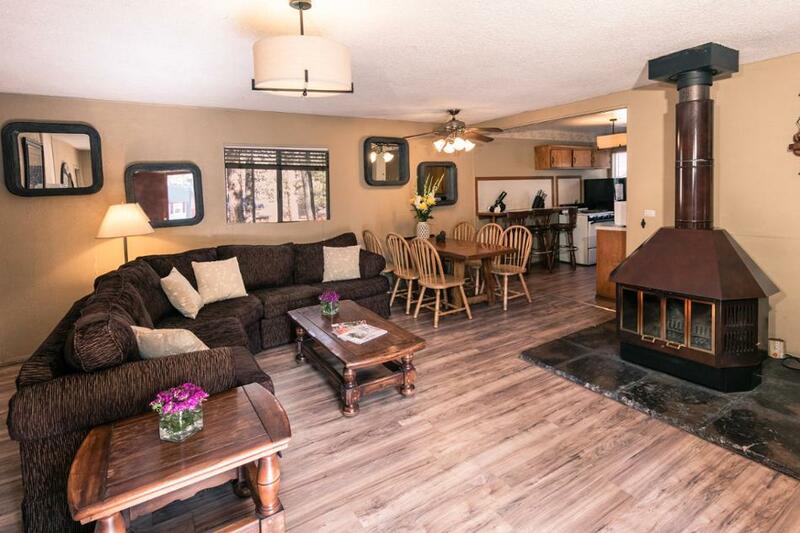 This cute three bedroom two bath Is located in the heart of Big Bear and sleeps 8 people! Max. 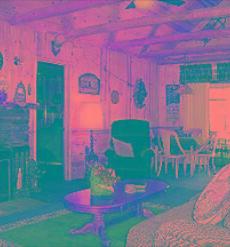 Occupancy: 8 98 satisfied bookers to date! 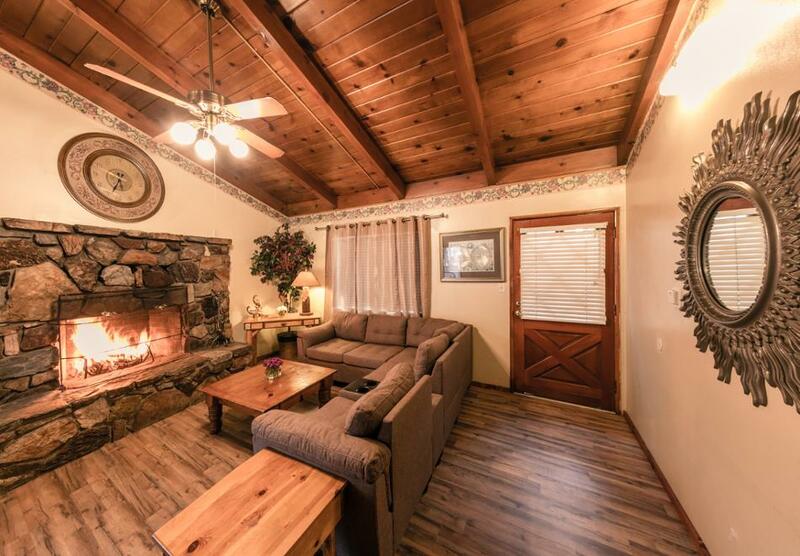 Cute cabin for groups as large as 14 on a beautifully maintained resort in Big Bear! Max. Occupancy: 14 141 satisfied bookers to date! 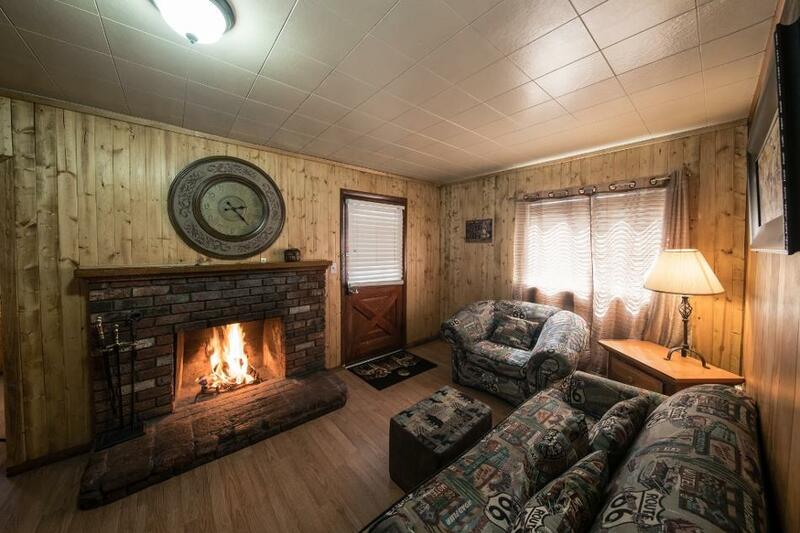 Come enjoy Big Bear in complete style and class. 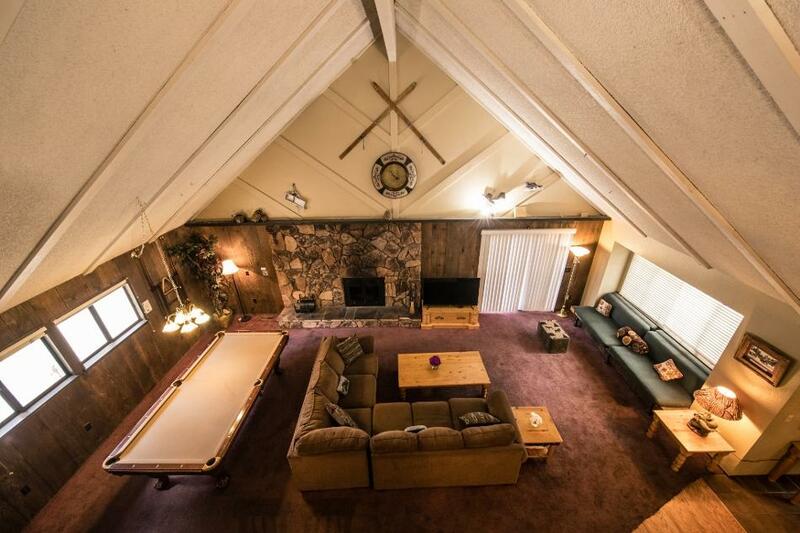 Edgewood is by far the most luxurious vacation rental in Big Bear. 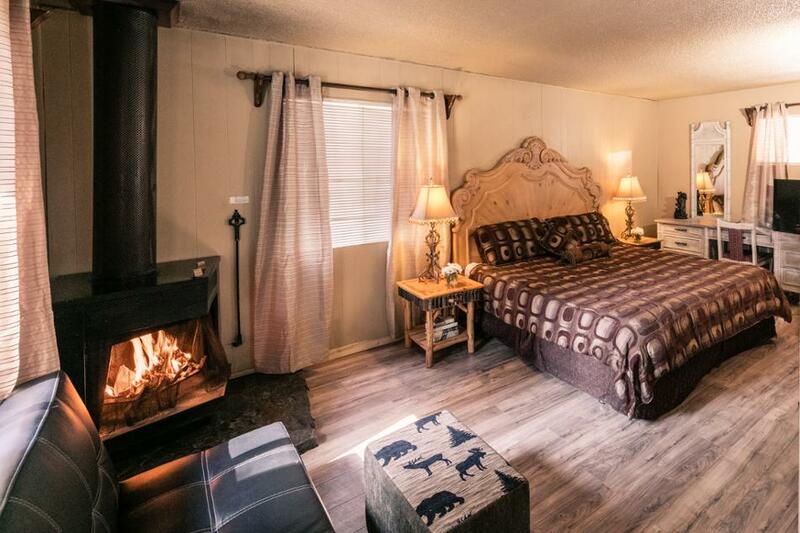 Sleeps 24! Max. Occupancy: 24 152 satisfied bookers to date! 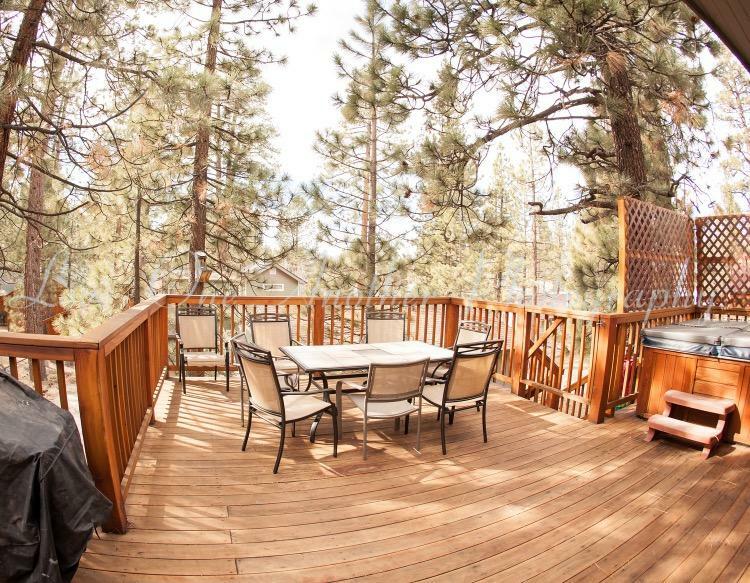 Cute cabin for 8 on a beautifully maintained resort in Big Bear! Max. Occupancy: 8 177 satisfied bookers to date! 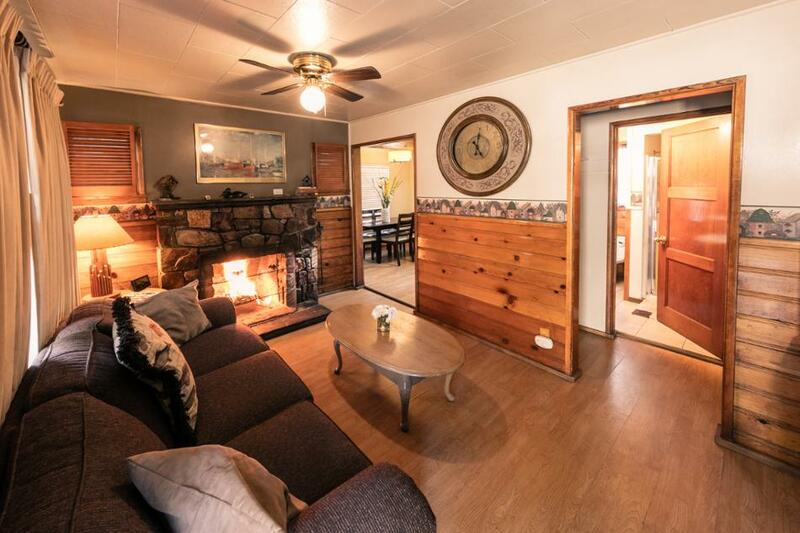 Cute cabin for 6 on a beautifully maintained resort in Big Bear! Max. Occupancy: 6 178 satisfied bookers to date! Max. Occupancy: 8 182 satisfied bookers to date! 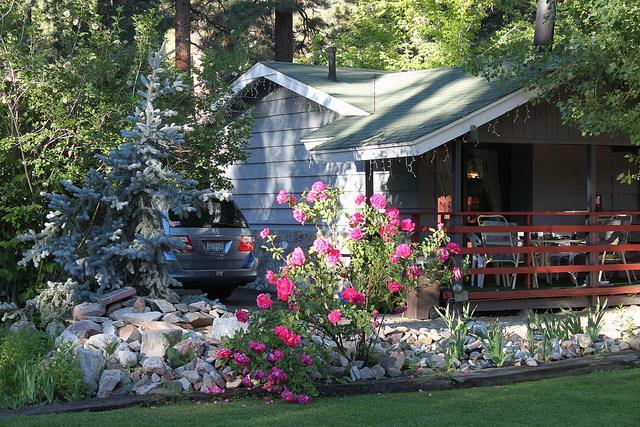 Cute cabin for 4 on a beautifully maintained resort in Big Bear! Max. Occupancy: 4 201 satisfied bookers to date! 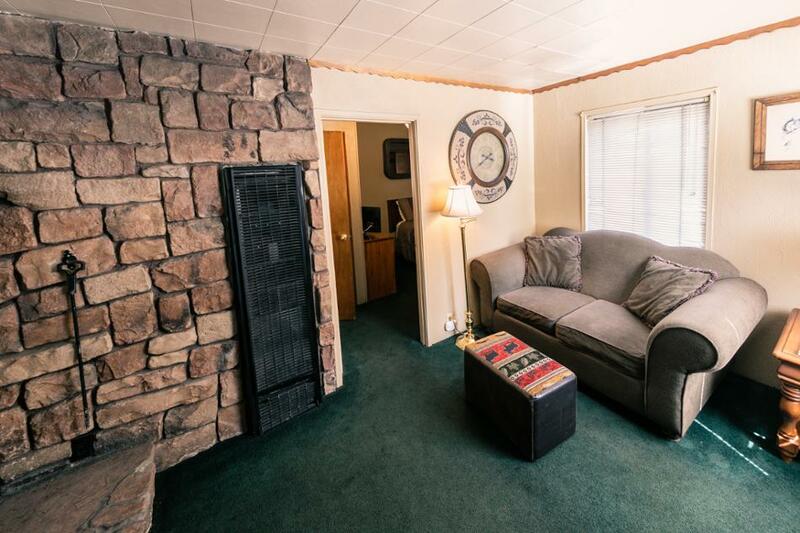 Cute room for 2 on a beautifully maintained resort in Big Bear! Max. Occupancy: 2 203 satisfied bookers to date! Max. Occupancy: 6 224 satisfied bookers to date! 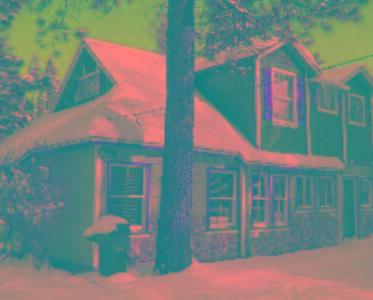 Cute affordable room for 4 in Big Bear! Max. Occupancy: 4 231 satisfied bookers to date! 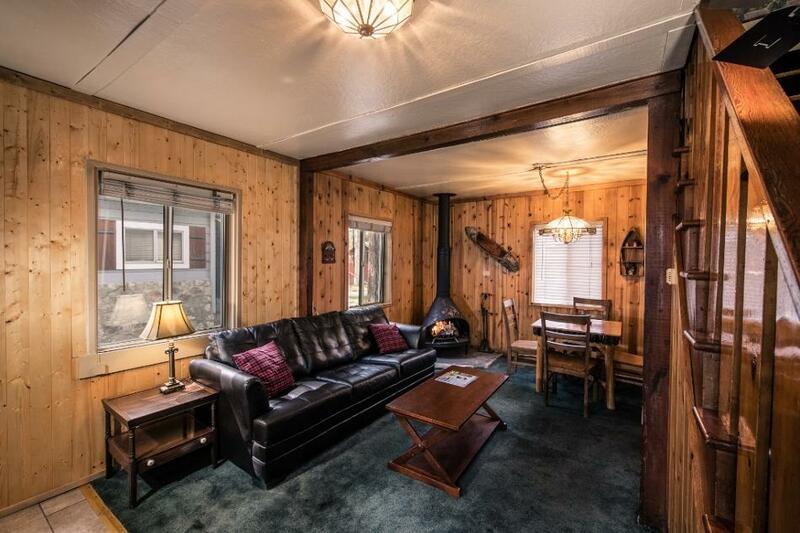 Newly remodeled home that sleeps 14! Max. Occupancy: 14 235 satisfied bookers to date! 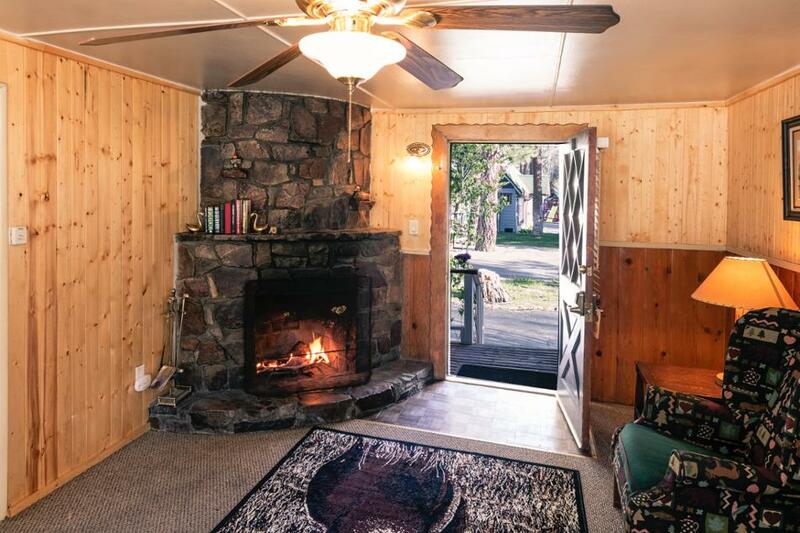 Cute affordable room for 2 in Big Bear! Max. Occupancy: 4 239 satisfied bookers to date! 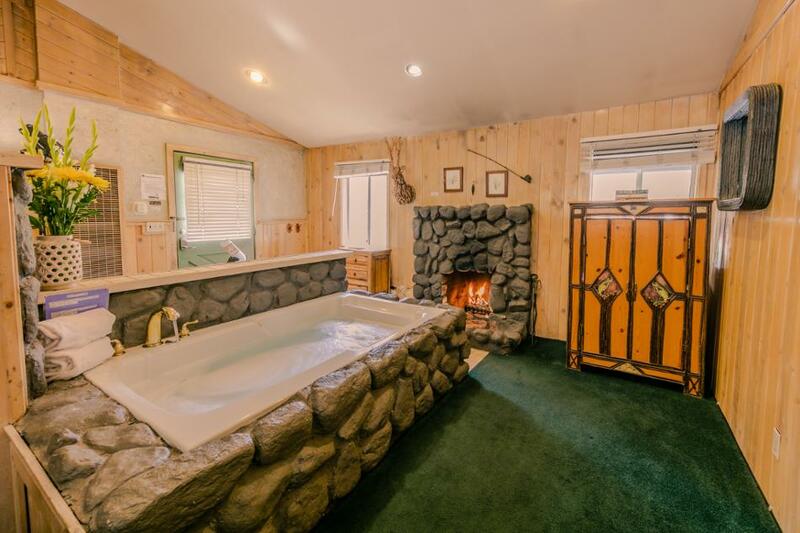 Deluxe Jacuzzi suite for 2 on a beautifully maintained resort in Big Bear! Max. Occupancy: 2 246 satisfied bookers to date! 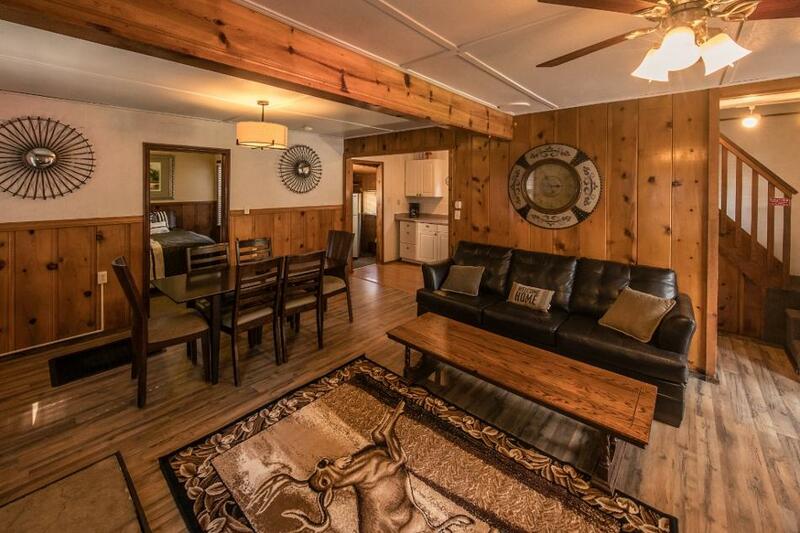 Cute cabin room for 2 on a beautifuly maintained resort in Big Bear! Max. Occupancy: 2 252 satisfied bookers to date! 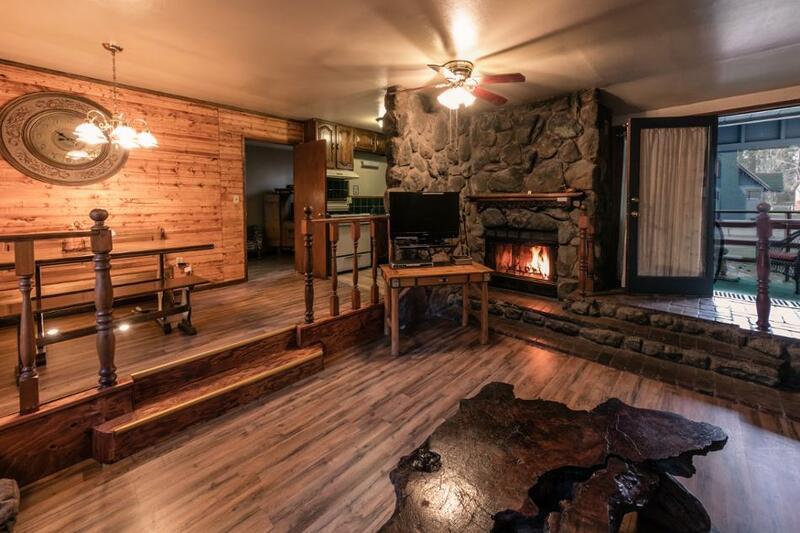 Cozy private cabin that sleeps 6 and gives you acces to a beautiful resort in Big Bear! Max. Occupancy: 6 252 satisfied bookers to date! 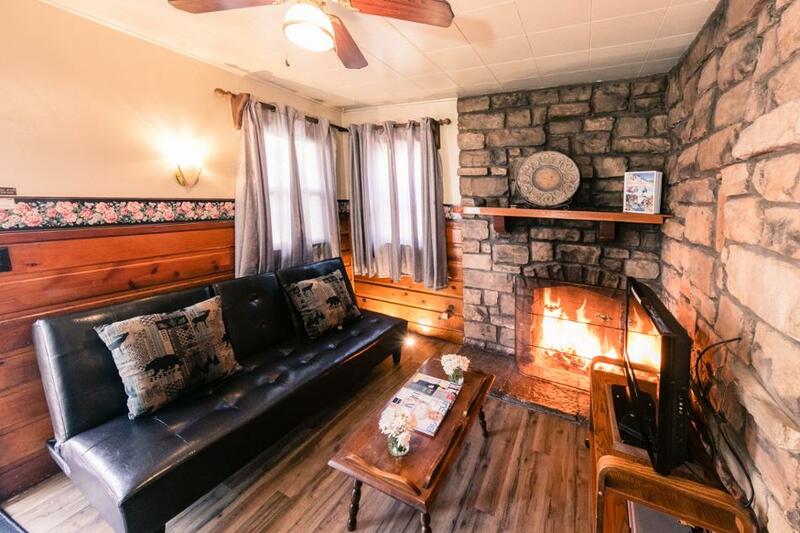 Cozy studio room for 2 on a beautifully maintained resort . Max. Occupancy: 2 255 satisfied bookers to date! Max. Occupancy: 4 273 satisfied bookers to date! Max. Occupancy: 2 290 satisfied bookers to date! 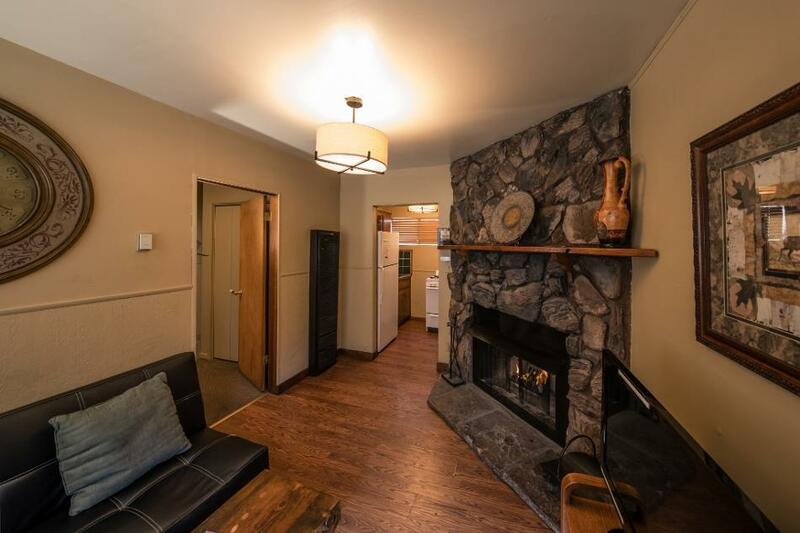 Cute studio for 2 in a beautifully maintained resort! Max. Occupancy: 2 343 satisfied bookers to date!